The walk starts and finishes by St Chad’s Church, above the village of Uppermill. It descends to the Huddersfield Narrow Canal and then follows a discussed railway line – the “Delph Donkey.” There are two options for the route onward to Dobcross, one quite short, the other longer, steeper and much more scenic. 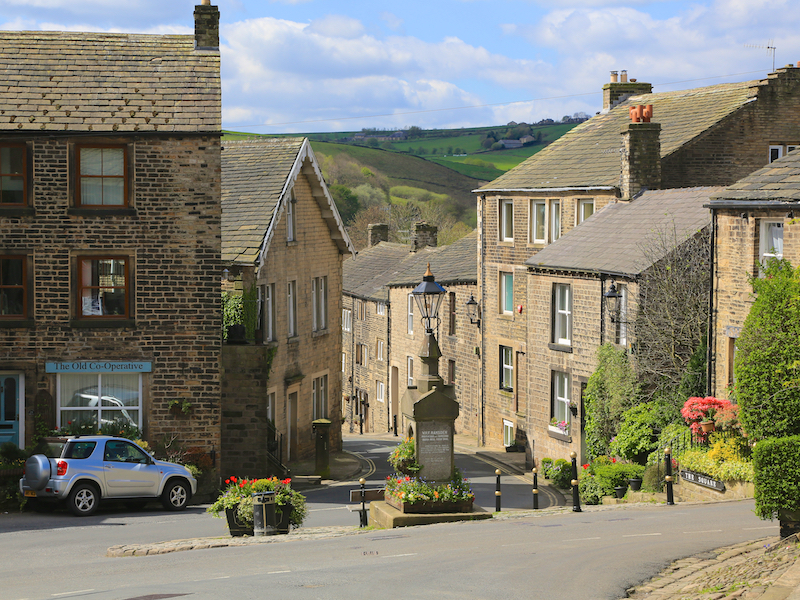 From the lovely village of Dobcross, the route returns to the canal and then follows the towpath to the entrance to the Standedge tunnel before following lanes back to the starting point.